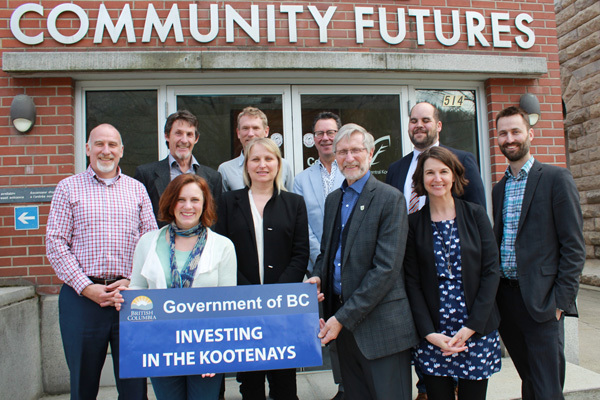 BC Rural Dividend Program has awarded $100,000 to Community Futures Central Kootenay (CFCK) for development of the Nelson Innovation Centre. The funds will allow CFCK to hire a manager to co-ordinate operations of the Nelson Innovation Centre, including a technology business mentorship program and membership framework. Nelson Innovation Centre will be located on the first floor of the Historic CP Rail building in Nelson’s Railtown neighbourhood. It will create a hub for Nelson’s growing tech sector, with shared work and meeting spaces, business development services and skills training programs. CFCK is one of six organizations in the Central Kootenay who are celebrating successful applications to the BC Rural Dividend Program. 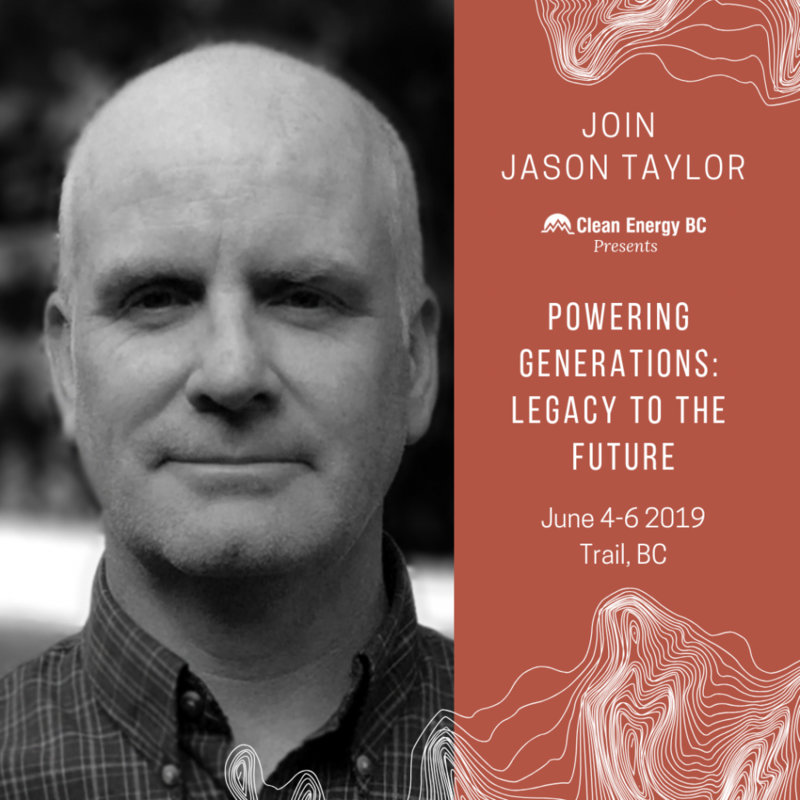 Other successful project proponents include the Village of Kaslo, Regional District of Central Kootenay, Nelson Civic Theatre Society, Nelson and District Chamber of Commerce, and Touchstones Nelson. “Whether it’s promoting partnerships with First Nations at the Nelson Museum, helping the Village of Kaslo develop opportunities for aviation and recreational tourism or building local government capacity to attract new business, these grants will go a long way to boost our rural communities,” said Michelle Mungall, MLA for Nelson-Creston. These grants help fund projects that support economic development and diversification in rural communities throughout the province. Grants can be up to $100,000 for a single applicant project or up to $500,000 for partnership projects. The Rural Dividend is one aspect of the Province’s rural development mandate, which commits to making rural communities more resilient. As you consider taking your business idea/concept to an operating startup business, the to-do list is seemingly endless! The list is loooo-ooong when it comes to things to do in the life of a fledgling startup. There are some priorities, however, to ensure that your valuable and limited time is most effectively being spent. Tackle the following tasks first and you’ll not only crystallize your vision but lay the proper foundation for the work that has to follow. This may sound ridiculously obvious but revisiting your idea, clarifying it, and defining exactly what you are and what you do is always a productive, not to mention illuminating, exercise. Part of this step is identifying core values, which will help you clarify what’s important to your startup while also helping other founders or employees understand what is important to your idea and business. It helps to determine a clear direction in all steps that follow. It’s vital that you are able to explain concisely and succinctly your idea and vision when asked and reviewing it amongst yourselves repeatedly helps refine what will inevitably be part of your pitch. What? Another short paragraph, identifying clearly ‘What We Are’. What does your startup do? Is it a product, or a service? What is pain point is it attempting to address? What market are you aiming for? Who: Write down a short paragraph, identifying clearly ‘Who We Are’. For instance, why you? What precipitated the idea and startup journey? Who are you? The pitch: Bring together the What and the Who to create your pitch – 30 seconds keeps things short and to the point! Getting this down ensures you can sell it at the drop of a hat, concisely and with confidence. Catchphrase or Tagline: a simple phrase that encompasses the what and the who. This is meant to be only a line – short and sweet. If it’s catchy, and rolls off the tongue, all the better. This is your opportunity to highlight a key benefit of your idea or perhaps a key belief or value that is the foundation of your business. It’s important to be honest – DO NOT promise what you aren’t sure you can deliver. Customer Discovery and Validation – Know Your Target Market! It’s one thing to have a great idea and believe there’s a need in the marketplace your concept will address. It’s another to know that there’s a market for it. Who are you selling this to? You need to know your target market. You MUST do your research. Explore the marketplace: have you found similar products/services out there? Is there a lot of competition or not so much? Note particular unique selling propositions, price ranges, and sales strategies. What do they offer? Identify and narrow down your prospective users. Gather data: gender, age, location, job or career, income, situation, environment, retail habits, etc. 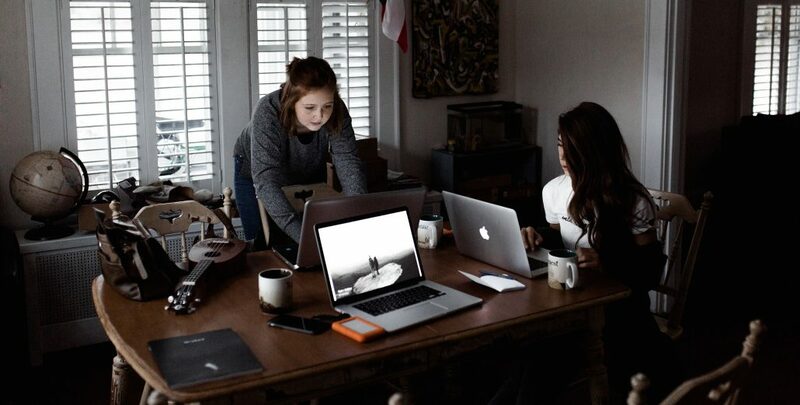 With a solid understanding of the company vision and target market defined, brand development will help prospective audience and clients identify, reach, and want you. Company branding will help you become more identifiable in the marketplace. Your brand has to relate to your vision and values. and will help you reach the audience you need to make your startup a success. Brainstorm and create a mood board to direct your design, keeping it focused on the goal as well as the audience. Consider your tone and visual language. Less is more! Keep it simple, clean, and carefully considered so it is easily identifiable. Make it unique! And make sure it helps to convey your message. Setting goals is important in many facets of our lives, but when it comes to building a successful startup it’s particularly important. Rather than flying by the seat of your pants, goals provide the direction and objective for your startup, both short term and long term. However… it’s all about baby steps! Keep your eye on the prize but your focus on achievements short-term. Look to set small, achievable golas that provide the small wins that keep things moving forward. It’s the “how do you eat an elephant…?” approach. What is one of your startup’s annual goals? What monthly deliverable will contribute towards this yearly goal? What weekly deliverable will help you reach your monthly goals? What daily completed task(s) will help you reach your weekly goals? These small bites move the project forward, build momentum, and lead to an elephant consumed! Set some sales targets, even if this means only the first sale! No matter the goals, keep them realistic and attainable! Goals left unachieved are discouraging and can undermine morale. The idea, the values, the logo… it’s all important. But it’s a proper, thoughtfully developed business plan that can give you a significant advantage. 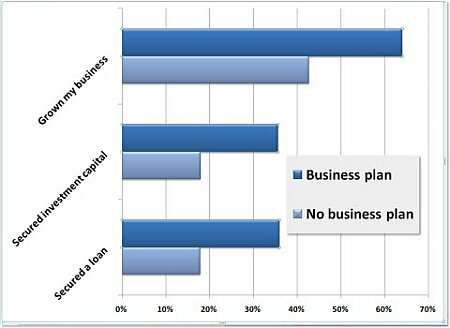 A business plan is a written description of your company’s future. It’s the outline of what you want to do and how you’re planning to do it. Typically, business plans outline the first three to five years of your business strategy – how you’re going to make money! Begin with a Business Model Canvas (BMC). It provides the structure of a business plan without the overhead or the ad-hoc ‘back of the napkin’ sketch! Focus: Without the dozens of pages of a traditional business plan, users of a BMC improve their clarity and focus on what’s driving the business. Flexibility: It’s a lot easier to tweak the model and try things as it’s all on a single page. Transparency: You and your team will have a much easier time understanding your business model and be much more likely to buy into your vision when it’s laid out on a single page. Have a great idea or the beginnings of a startup? Looking for valuable tools and resources to help you along your entrepreneurial journey? Talk to us! Renewable energy upgrades in 16 Columbia Basin community buildings will generate energy, increase energy efficiency and sustainability, and reduce energy costs. These sustainability projects are being realized with over $650,000 in support from Columbia Basin Trust’s Energy Sustainability Grants. This is one of the ways the Columbia Basin Trust is helping communities conserve energy and generate renewable and alternative energy. The Trust has supported an electric vehicle charging network across the Basin, and the Trust has helped improve energy efficiency and sustainability in 935 units in 47 affordable housing buildings in the Basin. http://kast.com/wp-content/uploads/2019/04/2019-03_Trust_EnergySustainabilityGrants_PHOTO1_aqam.jpg 422 709 Tracy Connery http://kast.com/wp-content/uploads/2019/03/KASTLogo-2019-white-lo-1.png Tracy Connery2019-04-10 08:48:542019-04-10 08:49:51Basin Community Buildings Get Fresh Energy – Sustainably! Several public spaces throughout the Basin will enjoy becoming more high-tech with support from Columbia Basin Trust’s Community Technology Program. 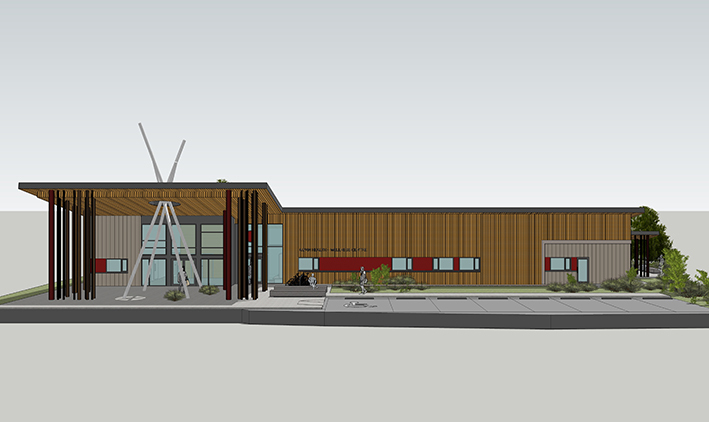 The two-year, $1.5-million program provides grants to registered non-profit organizations, First Nations and local governments that operate public spaces like libraries and community centres. The grants support the purchase of equipment like 3-D printers, robotics kits, recording studio equipment and computers with specialized software. If required, the organizations may also renovate their spaces and buy furniture to create suitable venues for the equipment. Programs such as classes and workshops that train people how to use the equipment are also supported. The Fernie Heritage Library will be creating a technology hub with three main components: a digitization station that will enable people to convert old formats (for example VHS tapes) into digital forms, an editing and creation station with computers and software, and a makerspace with equipment like a 3-D printer and laser cutter. The Okanagan Regional Library’s Golden branch will be adding a range of items that will help citizens of all skill levels do sound recordings, digitize older formats (such as slides, vinyl or tape), create and modify video projects, and learn other digital skills. 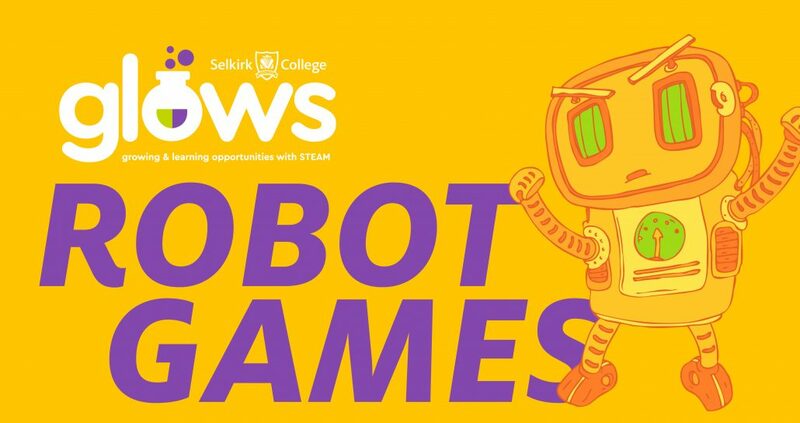 In the Village of Slocan, the Learning Centre (photo above) will expand its current offerings by adding a laser cutter and engraver, 3-D printers, robotics kits, a video-conferencing station, and software. This space is run by the W.E. Graham Community Service Society. The Community Technology Program has a two-stage application process. The next expression of interest deadline is May 6, 2019. Selected organizations will work with a program advisor to develop their project concept and write an application. Learn more at ourtrust.org/communitytech.